Drama = Distraction. Distraction = Lack Of Focus. Lack Of Focus = Inability To Achieve. Don’t let drama subvert your #success. 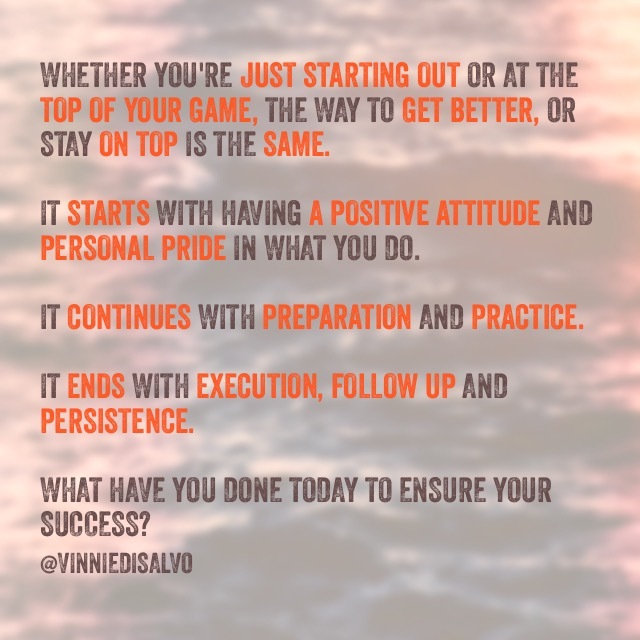 This entry was posted in Personal/Professional Development and tagged Achieve, Distraction, Drama, success on February 6, 2015 by Vinnie.